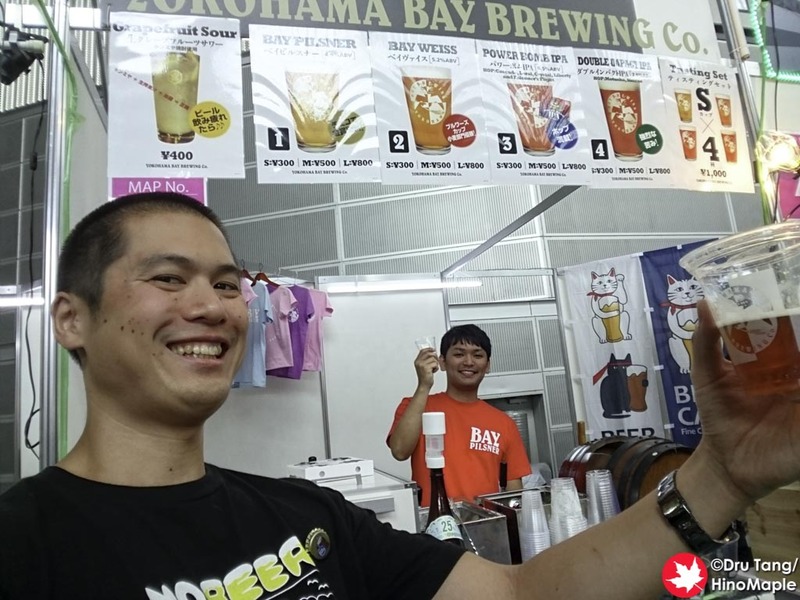 With my new craft beer website Taiheiyogan, I have been working hard to get things running smoothly over there. I made the trip up to the Autumn Beer Keyaki with my business partner E and we had a blast filming videos for most of the afternoon. 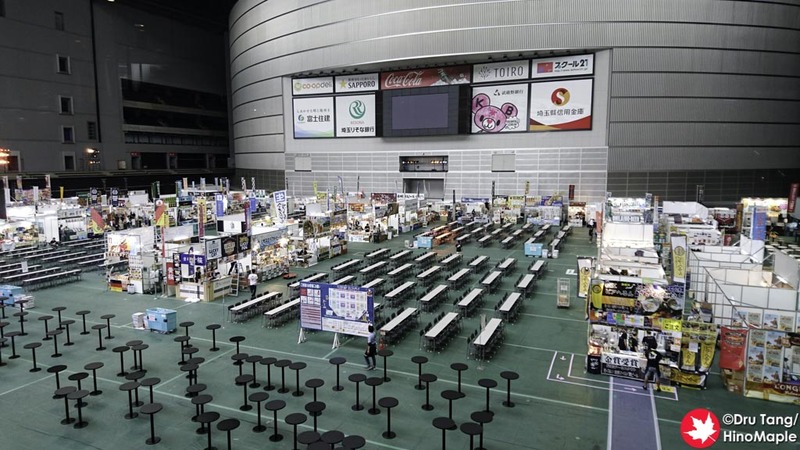 If you don’t know about the Beer Keyaki, it is my favourite craft beer festival in Japan and they hold 2 editions, the spring and autumn editions. It has been a festival that I always enjoy going to and for the 2017 Autumn Edition I was given permission to film and talk about the festival. The first video we filmed was just an introduction on what you need to know about the autumn edition. While the Keyaki has ended, it does explain everything you need to know before you go and well worth it. The other videos were a lot more fun as E and I went to see all of the booths. We went to all of the booths to show you who was there and we were able to talk to a few of the people. I was even given a few beers to sample and I bought a few glasses as well; information on the breweries we visited is all in the video descriptions. You can actually see how much fun we had; actually we just got drunker and drunker as we did each video. Needless to say, things got crazy at the very end. My favourite video is Block B – Part 1 because the breweries were a lot more fun than the Block A and C breweries. Please be sure to check out Taiheiyogan, follow the Taiheiyogan Facebook page, Instagram, and definitely subscribe to the YouTube page. We are going to be producing a lot more content in the coming months so please check it out! 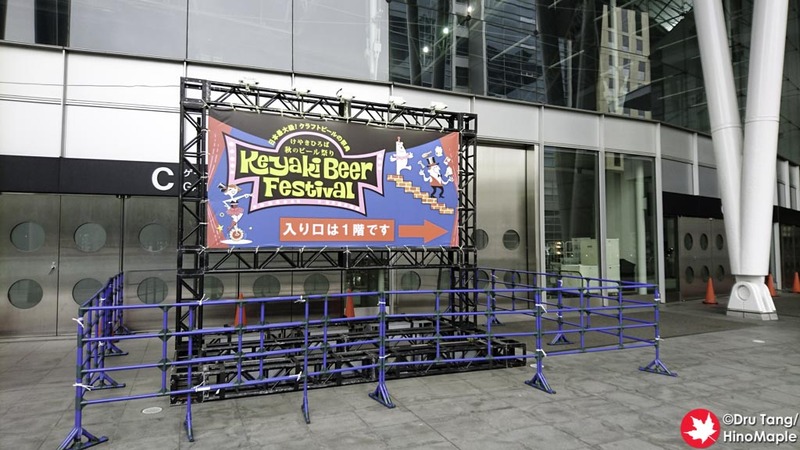 This entry was posted in Festivals and tagged Autumn Beer Keyaki, beer, Beer Keyaki, craft beer, Craft Beer Festival, japan, Saitama, Taiheiyogan by Dru. Bookmark the permalink.